Plastisol Transfers are basically screen printed designs that are printed on a special heat transfer (release) paper instead of screen printing the design directly to a garment. Once the design is screen printed onto the paper, the printed heat transfer papers are shipped to you so you can put them on t-shirts, sweatshirts, hats, etc with a heat press. Unlike inkjet transfers, plastisol transfers can't be printed at home with an inkjet printer, they must be printed by a professional screen printer that specializes in custom plastisol transfers. 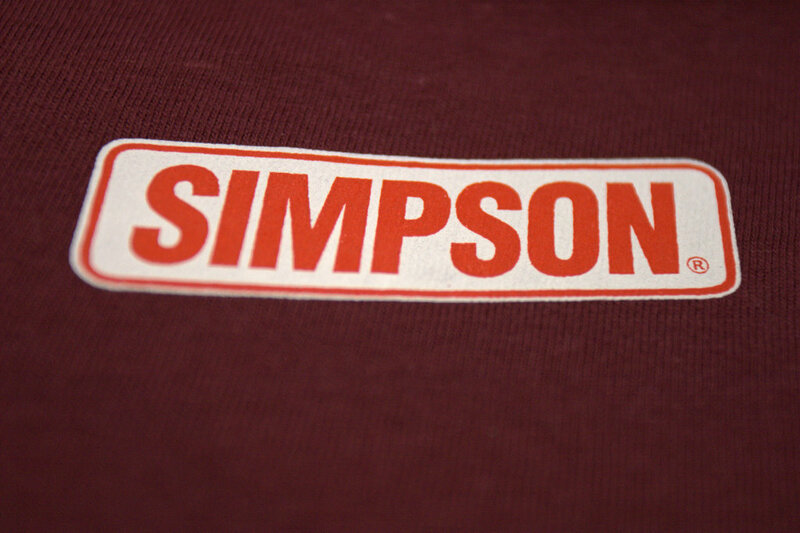 The minimums for screen printed transfers can be MUCH lower than a traditional screen printed shirt. I've seen minimums as low as 8 "sheets", however your costs will go down as your quantities purchased go up. Plastisol transfers can either be stock designs (artwork provided by the transfer company) or custom (your own custom design that you provide). They can be used to decorate dark colored t-shirts or light colored garments, 100% cotton, 50/50, Nylon and other garment types. What Type of Different Plastisol Transfers Are There? Cold Peel: Applied with a heat press and peeled off once the transfer is cooled. Usually has a glossy look. 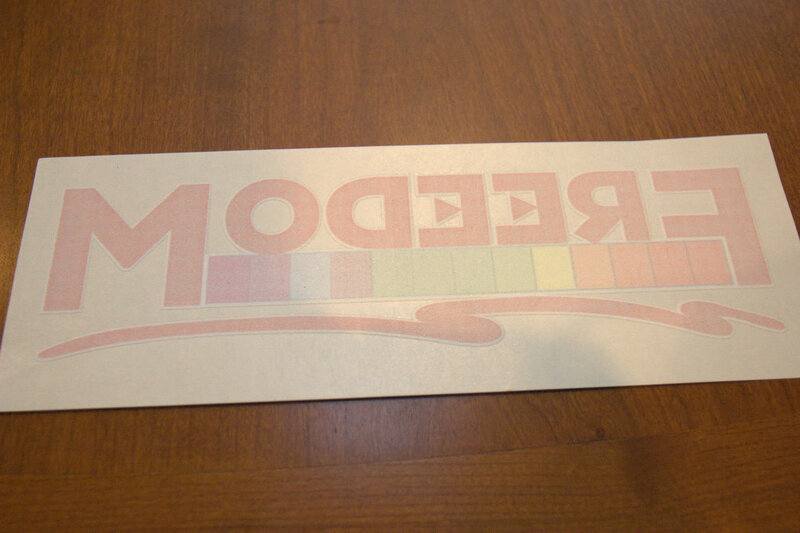 Hot Peel: Applied with a heat press and peeled immediately after pressing, while the transfer is still hot. Usually has more of a matte look. 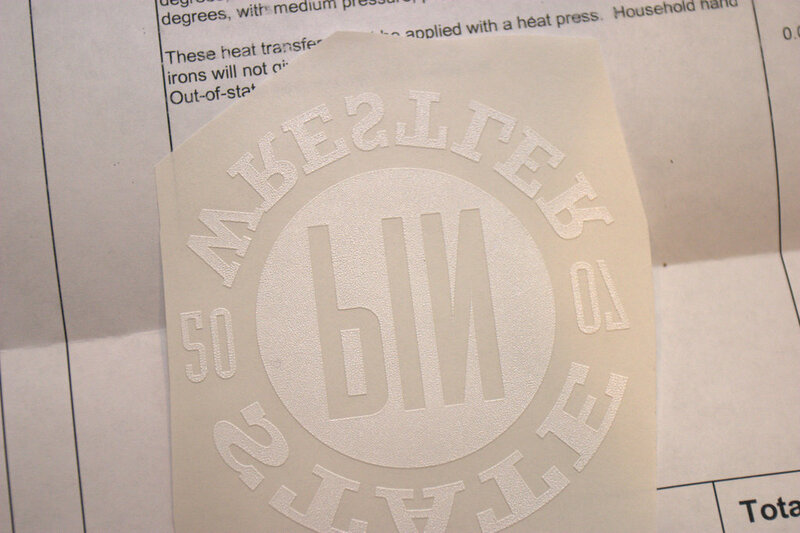 Hot Split: Applied with a heat press and peeled immediately after pressing, while the transfer it hot. Some of the ink transfers to the t-shirt and some of the ink stays on the transfer paper causing a "split". This is supposed to give the final design the softest hand with a matte finish. 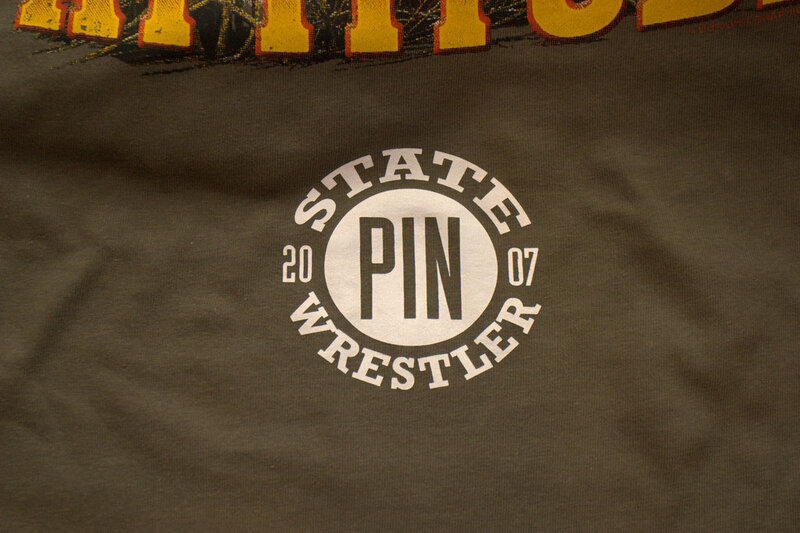 Several of the specialty printing techniques done by traditional screen printers can be done with custom plastisol transfers. This includes (but is not limited to): puff printing, glitter printing, foil printing, four color process screen printing, sparkle printing, etc. Out of inkjet printed transfers, vinyl transfers, laser printed transfers and opaque transfers, plastisol transfers have the highest print quality and best durability of them all. 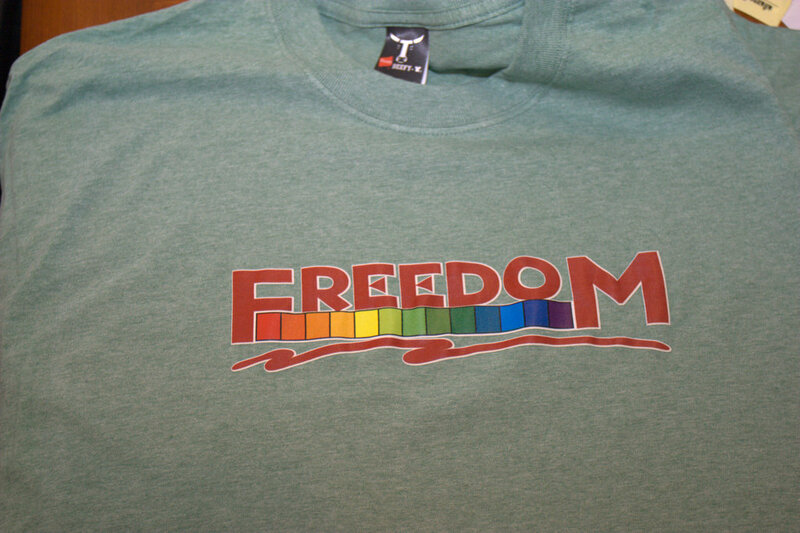 There are many companies that can custom screen print plastisol transfers for you. You can find a list of several of these custom transfer companies posted in the first post of this past forum discussion. 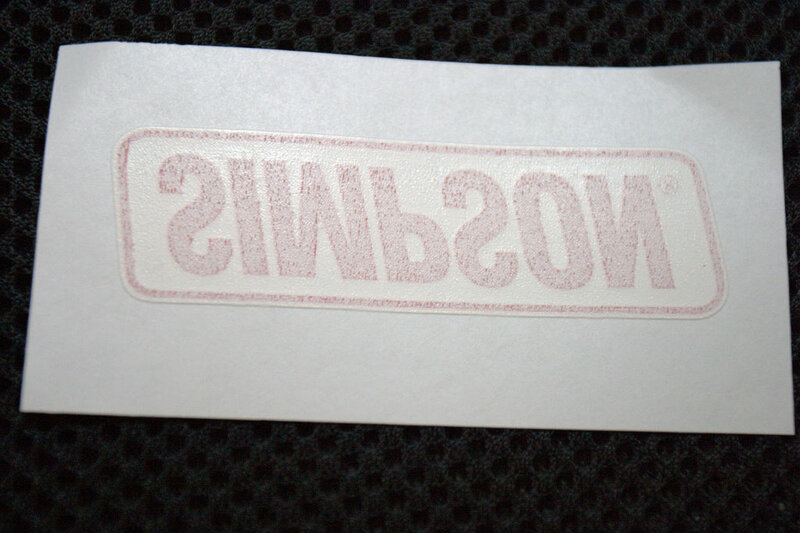 You can't make plastisol transfers at home with your inkjet/laser printer. You would need to buy screen printing equipment (like the same equipment screen printers use to print directly to t-shirts). Do You Have Any Pictures of What Plastisol Transfers Might Look Like? forwill, BrianHahn, aj415988 and 3 others like this. PrinterListings.com: Find a company to print your t-shirts - list your own t-shirt printing company. Last edited by Rodney; September 28th, 2010 at 06:43 AM..
Hey Rodney, just for the sake of being picky, how do you define quality and durability when comparing plastisol and vinyl transfer? I know I'm bias because I deal with vinyl transfer a lot. vMatches.com - Social networking and dating site. Hey Rodney, just for the sake of being picky, how do you define quality and durability when comparing plastisol and vinyl transfer? I was thinking the same thing. It would be nice to see some wash tests to see if plastisol really is better than vinyl. Hot Split: Applied with a heat press and peeled immediately after pressing, while the transfer it hot. Some of the ink transfers to the t-shirt and some of the ink stays on the transfer paper causing a "split". Why would that be a positive thing? I keep seeing that term, and I sit here thinking, "sounds nifty," but I don't understand the reason behind it. Does it leave some other type of desirable finish, other than matte or glossy? BTW, thanks for defining it for me. I intend to only market my shirts online - no brick and mortar for me - so plastisol transfers really seem to be the way to produce a quality product for the print-on-demand operation I'm setting up. Better to have inexpensive transfers waiting to be pressed on any size shirt than to have paid for a ton of screened tees that aren't flying out the door. Do you know what is the printer's brand ? Is it Epson? As Rodney explained they're not printed on an inkjet printer, they're screen printed. Ceci n'est pas une autographe. It is done by professional screen printing equipment, not an inkjet or laser printer. But buy an actual silk screen printing press (not to be confused with a heat press). Good question Everyone is going to have their preferences, but my definition of quality would inlcude the initial appearance after the transfer, the appearance after the first wash, the feeling of the design when you run your hand over it, the feeling of the shirt when you have different sized designs printed, the versatility, etc..
Don't get me wrong, I think for some designs, vinyl will run a very close second (or even a tie), but I think overall, plastisol transfers offer a better end product. I forgot to put the "benefit" for the hot split above. It's supposed to give the finished design a soft feel/hand since not all of the ink is required to go on the shirt. It's also supposed to give a matte finish. Depends on your preferences. What about heavily detailed photo's? Does this process do well with that sort of thing? Seams those samples you show are very simple and 1-2 colors. My designs often have lots of details and color like a photograph. I'd like to retain the quality and print on dark shirts. How long of a turn-around time do we need to allow for the commercial printer to give us our transfers if we order say....1,000. How much do they cost to get printed. That probably depends on number of colors, so say...3 - 4 colors. yes, it can be and is done a lot. www.T-BOT.net - Happy Holidays Bruno. with Jumbo Size sheets 25x38 or 28x40, standard turn around is 5-8 days. 1000 sheets is done in one day. when your art dep. provides ready for screens art, it's quick. When there are art issues ...well. Curious, are the transfers you tested and displayed photos for above...are they ALL Plastisol Transfers ? This is a discussion about what is a plastisol (silk screen printed) heat transfer: a definition that was posted in the T-Shirt Crossover - diary of a heat press newbie section of the forums.